Sometimes the most important piece of the production is the one that’s hiding behind the curtain. Such is the case when it comes to marine engines. 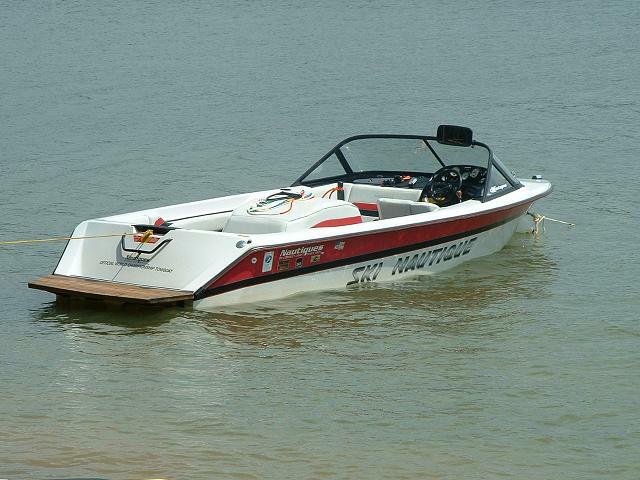 This year though, GM Marine Engine Technology will be front-and-center as the presenting sponsor of the 58th Masters Water Ski and Wakeboard Tournament to showcase their revolutionary innovation. As the exclusive engine in all Nautique models for 2017 Masters, the direct injection PCM engines with GM Marine Engine Technology will be the workhorses that pull the world’s best athletes on the water in every discipline. With a strong presence on shore as well, the GM team will be there all weekend long to give consumers a hands-on experience and understanding of what goes into each engine. Whatever information you may need, the GM Marine Engine Technology team will be on hand and happy to provide insight into their cutting-edge product line. That is a great looking motor! Looks amazing just sitting there.